(RxWiki News) In recent years, the number of visits to United States emergency rooms for alcohol-related problems increased sharply, according to a new study. Between 2006 and 2014, the rate of alcohol-related ER visits increased by roughly 50 percent, this study found. Women and those who were middle aged saw the largest increases in alcohol-related ER visits. The authors behind this new study broke down the specific reasons behind the alcohol-related ER visits seen in this research. 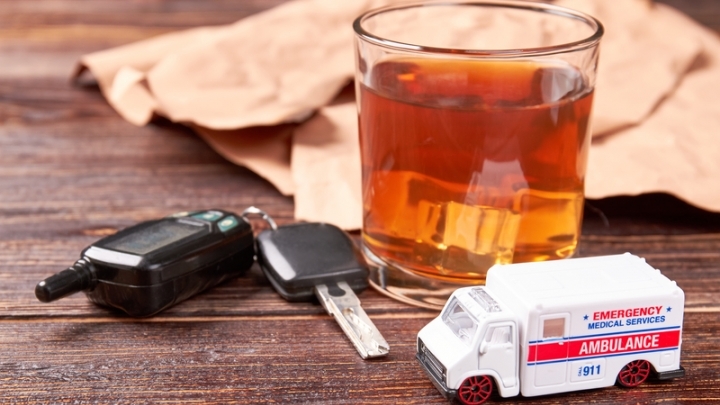 They included acute alcohol intoxication, chronic alcohol misuse, accidental alcohol poisoning, alcohol-related cirrhosis of the liver, alcohol-related withdrawal symptoms and others. 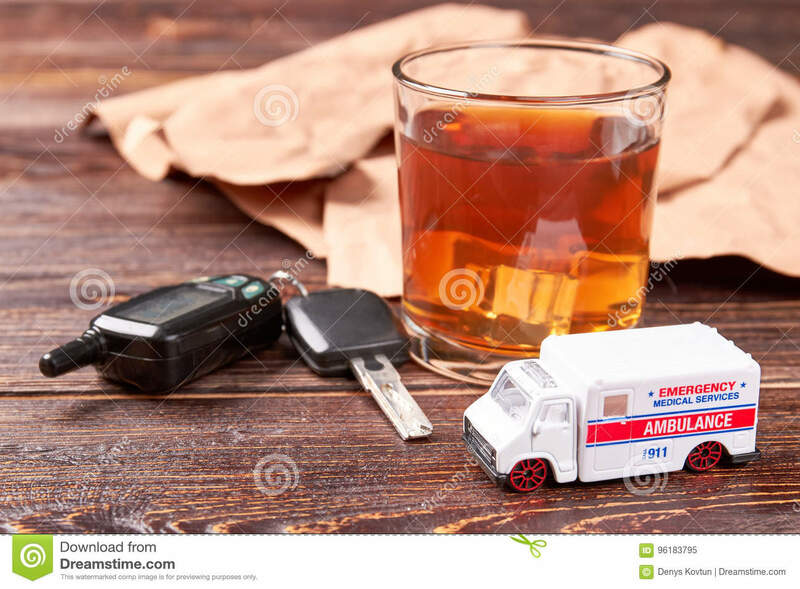 The number of ER visits for acute alcohol consumption between 2006 and 2014 increased by around 40 percent, this study found. For chronic alcohol consumption, that figure was 58 percent. The study authors pointed out that the total number of people who drank alcohol and the amount of alcohol consumed remained relatively stable throughout the study. They said the increases in ER visits were likely due to more intense alcohol consumption among a subset of people. If you are concerned about your alcohol intake, reach out to your health care provider for help. This study was published in the journal Alcoholism: Clinical and Experimental Research.